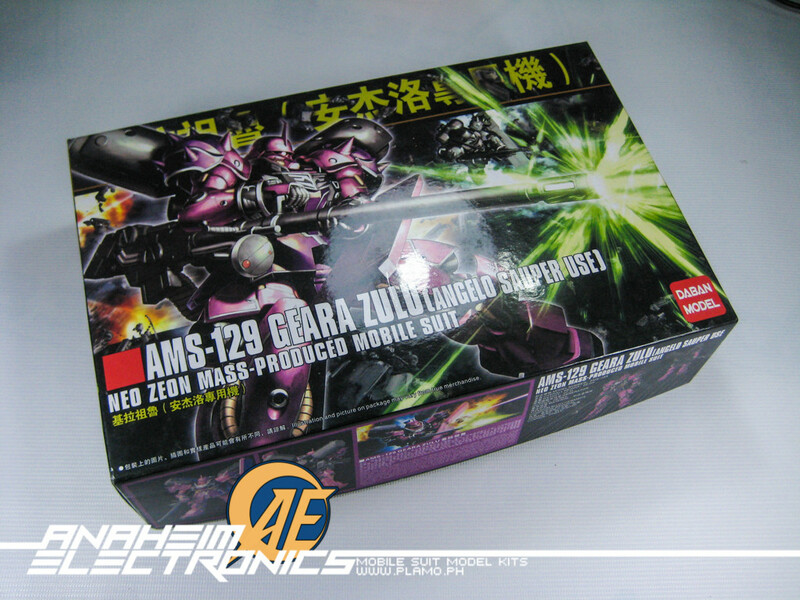 We finally got to the kit next in line, Angelo Sauper’s custom Geara Zulu Frontal Guards Type. We’ll be building this kit over the week hopefully. So, for now an unboxing preview for you guys!